Publisher Graffiti Games and developer Serenity Forge today announced that the award-winning platformer The King’s Bird is coming to Nintendo Switch on February 12, 2019. It will be available digitally via the Nintendo eShop for $19.99. 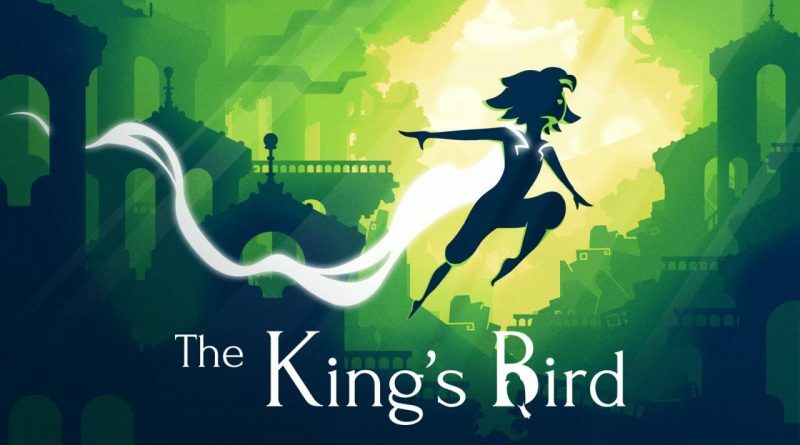 The King’s Bird is a momentum-driven, precision-platforming game that has players use aerial movements to seamlessly dash, glide and flow, with precision and grace, through a mysterious world.